Raise your spirits with our contemporary twist on the the Old World charm of High Tea served everyday from 2pm-5pm in R Bar. Our 5-star Bangkok hotel is the very epitome of luxury. Enjoy high tea in the R Bar or fine dining in any of our myriad restaurants serving food from around the world. Relax in one of our tastefully decorated and wonderfully comfortable guest rooms or in our full-service spa. If you’re here for business, you won’t be disappointed with our 20,000 square feet of event space. Our hotel is also a great base from which to discover this captivating city, and you have one of the best possible guides around in the form of resident Navigator Sompob. Explore the canals of "The Venice of the East" with a Long tail boat. 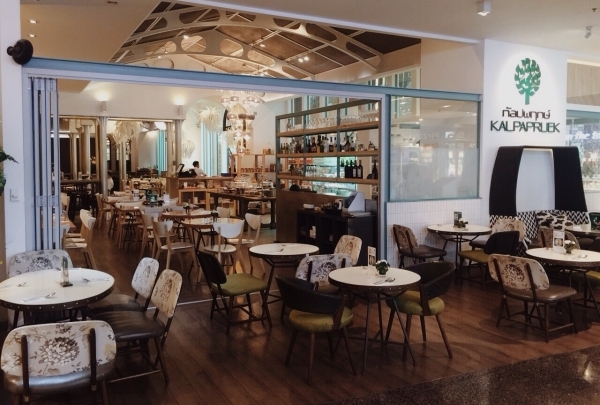 Luka is the ultimate neighborhood café. At this authentic Thai restaurant, enjoy the exotic Thai dishes like 'pla rad pig' and watch live traditional Thai musical performances. If you're craving authentic Thai food, then Ban Khun Mae is your destination. 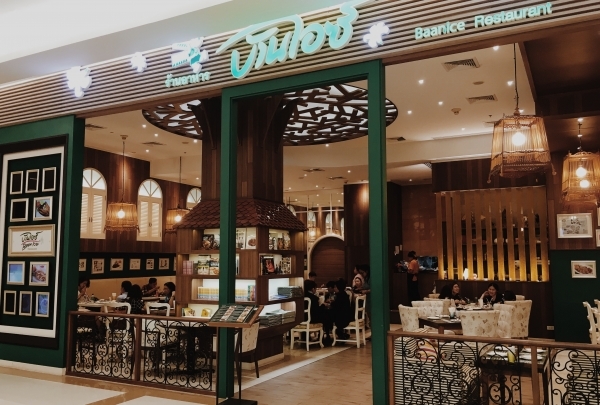 Managed by professional Thai restaurateurs, this restaurant is conveniently located right near Siam Square. Traditional dishes like the 'Pla rad pig' - deep-fried grouper with sweet-and-sour hot sauce and chicken panang are some of the delicious crowd favorites. This renowned restaurant also hosts live Thai music acts every evening. Ancient Thai antiques & 4000 year old pottery are on display, along with gold paintings on the walls & artwork in the Marsi gallery. The well-tended grounds, known literally as Lettuce Garden Palace, are a beautiful lush contrast to the noisy concrete jungle outside the perimeter. The traditional wooden Thai buildings were built in common rather than royal style on the orders of a granddaughter of King Rama IV. Today they contain her substantial collection of historical artifacts. The rear Lacquer Pavilion was moved from the former capital, Ayutthaya. While the artwork and architecture are noteworthy, you may find yourself simply lingering throughout the wonderful gardens. 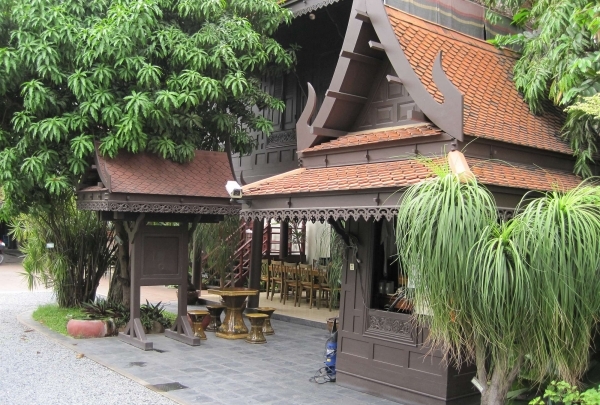 Visit this market specializing in local Thai antiques made in traditional style. 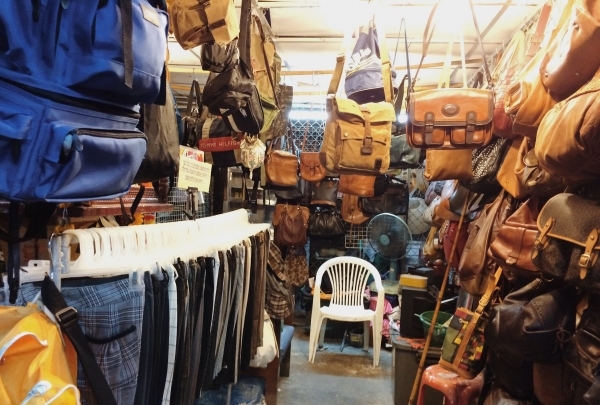 Talad Nud Rod Fai (Train Night Market) is famous for its retro and antique items. Stalls also sell local products and clothing. At the end of the market, visitors will find a food court brimming with delicious options, as well as several bars. Chu is a great cafe that serves up what is perhaps the best hot chocolate in the world. Chu Chocolate Cafe is a favorite breakfast spot frequented by locals. Known for their all day breakfast menu and signature Eggs Benedict and delicious desserts, this cafe is not to be missed while in Bangkok. 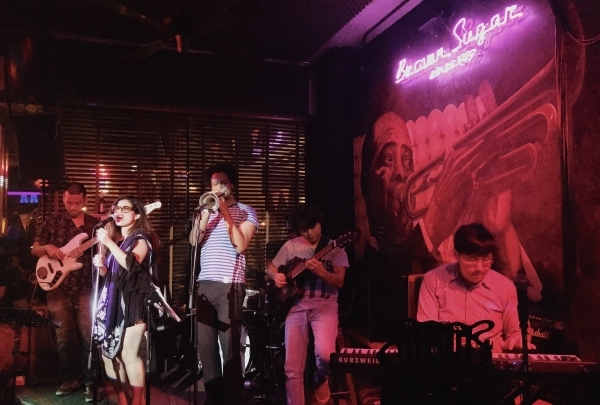 After a long day, Brown Sugar is the perfect place to have a drink and enjoy live jazz music. Open since 1985, Brown Sugar is a restaurant and coffee house during the day and turns into a club at night. At night they serve cold beers and while you are enjoying your drink, they also play host to live jazz music. This place is open 7 days a week and has become a well-known place for their great service. They never fail to give everybody a good time. A world-class show with spectacular performances featuring Thai art and culture. You must see this show when you visit Bangkok. 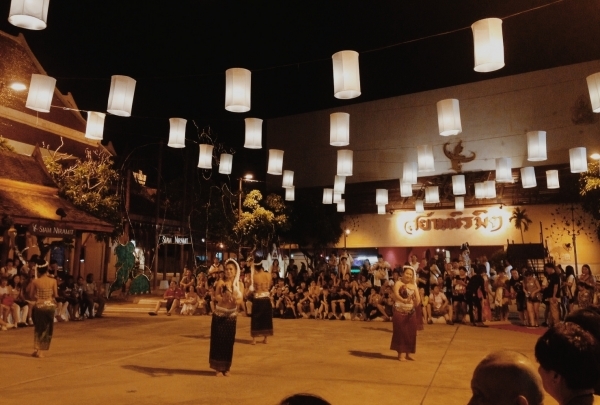 The show presents the history and culture of the kingdom of Siam. The stage is now listed in the Guinness Book of World Records as the highest stage in the world. You will see over 100 performers and more than 500 costumes. Savoey Restaurant Bangkok serves excellent Thai food. The menu here collects all the best dishes from every region. This restaurant serves Thai cuisine and seafood, the standout items on the menu at Savoey Bangkok are the fresh seafood. In particular, stir-fried crab with yellow curry, deep fried sea bass and fresh oysters are all amazingly fresh. It also serves smoothies and cold beverages and it is known for its excellent value for money considering the quality of the food. 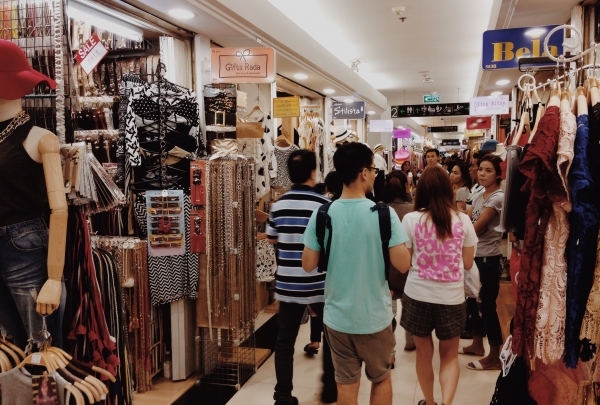 This mall specializes in wholesale fashion clothing and accessories - you’ll save more by buying in larger quantities. 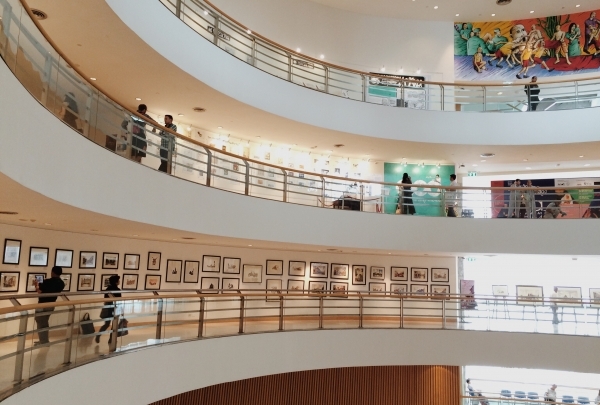 Apart from Siam Square, Platinum Fashion Mall is a favorite shopping destination in Bangkok. A simple rule to saving your baht is to buy two pieces or more at the same shop - the price you pay will be about 10-30% lower per piece. The mall has six floors which are filled with small outlets for clothing and fashion accessories. 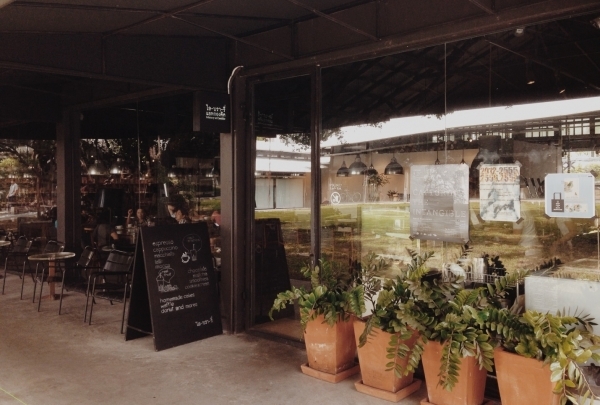 If you are looking for a peaceful café, just cross the Chao Phraya River and visit Library the Jam Factory. Library the Jam Factory is an old warehouse that was turned into a café. The café itself is divided into two parts; on one side you will find the nicely designed coffee shop and on the other side is the book store that may inspire you. 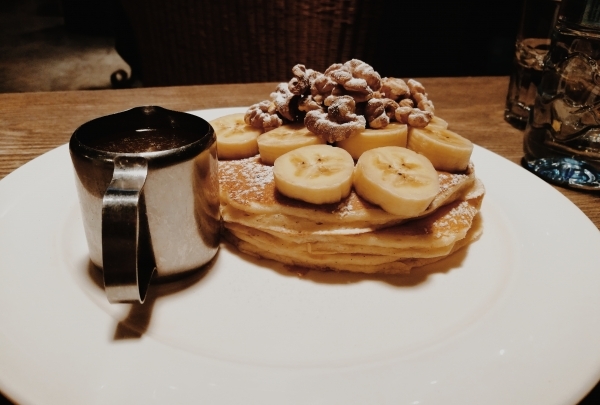 We suggest you to try the Green Tea Latte with the delicious Library Waffles. 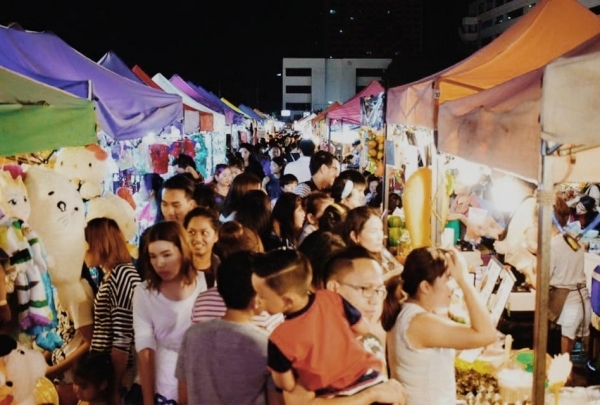 This night market is a great place to spend the evening browsing shops selling food, drinks, apparel, and gifts. 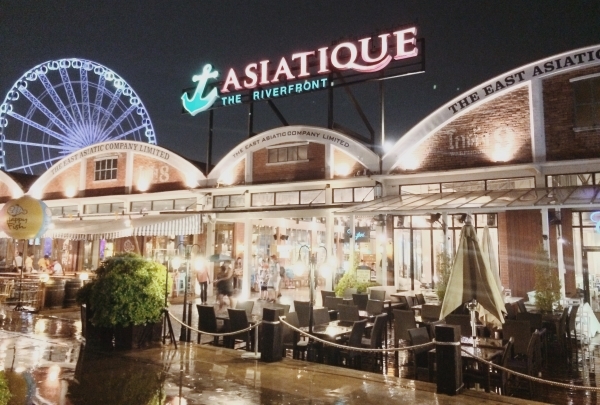 The Asiatique is an ideal place for shoppers who want to explore beautiful boutiques and sample delicious foods. Visitors will find an endless variety of shops and stalls selling clothes, gifts and street food, all at an affordable price. The Calypso Cabaret and Muay Thai (Thai boxing) theater are also located here, while the view of the river at night is stunning. Thai culinary traditions, a cocktail bar, and meticulous service ensure a memorable dining experience here. This is a modern authentic Thai restaurant within a contemporary style. The restaurant provides an impressive and creative experience with Thai dishes that are both traditional and modern. The small bar serves local Thai whiskey and signature Thai inspired cocktails. Join Bangkok’s in-the-know foodies at the chef’s table of Le Table de Tee to watch a French-trained visionary at work. Indulge in masterful modern Thai dishes made with produce from the garden of this 1920’s-era colonial mansion. Issaya Siamese Club is the flagship home for internationally renown Chef Ian Kittichai and incorporates Chef Kittichai’s Thai cuisine and style in a relaxed atmosphere of dining and a lounge with a hip garden party vibe – all in an historical 100-year-old Thai villa with tropical gardens in central Bangkok. 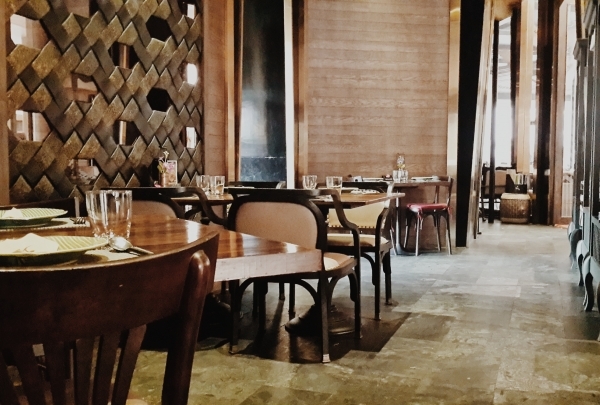 In 2014 Issaya Siamese Club was honored as one of Asia’s 50 best restaurants. Don’t miss the door to this small-but-potent gastrobar built in a canaga-wood-covered former Chinese shop house. In a city with as many incredible restaurants as Bangkok, when a new one opens and immediately becomes a foodie favorite, one should take notice. So it is at Seven Spoons, a small beautiful little gem of a restaurant that serves Mediterranean-influenced American cuisine made with fresh, seasonal ingredients from Thai farms. It’s only open for dinner, but stays open late. Created by Bangkok stars Chotipong Leenutapong and Debby Tang, Vespers is a cocktail bar and restaurant that is not to be missed. 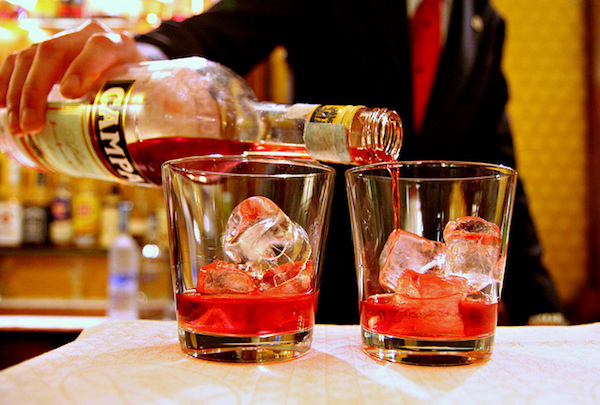 Vesper's menu consists of delights created by Chef Luca Appino, who oversees La Bottega di Luca, while cocktail recipes come straight from London's Fluid Movement cocktail innovators. Stop by this exciting spot for a some of the best cocktails in Bangkok. 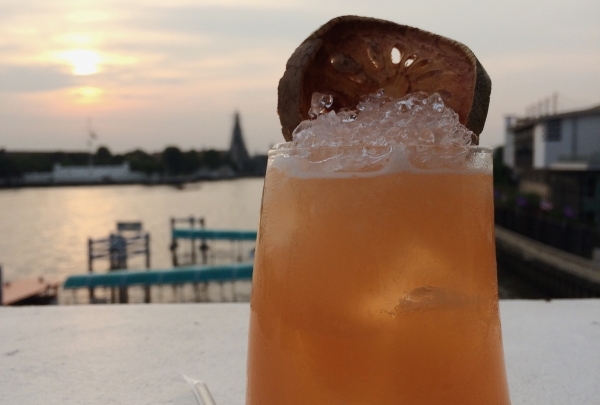 Roof 409 Bangkok may just be one of our new favorite places to drink in Chidlom. 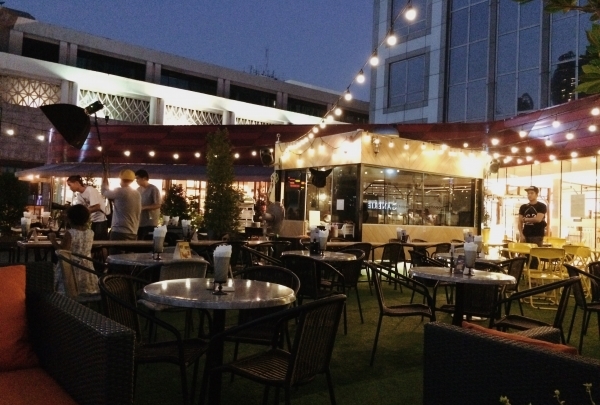 Located on the roof top of the Mercury Ville restaurant complex right next to Bangkok’s Skytrain, this cool bar is a great place to enjoy a wide range of imported beers, signature cocktails and modern, French-inspired bistro dishes. One of the most popular night clubs in Bangkok that is mainly frequented by local youngsters. 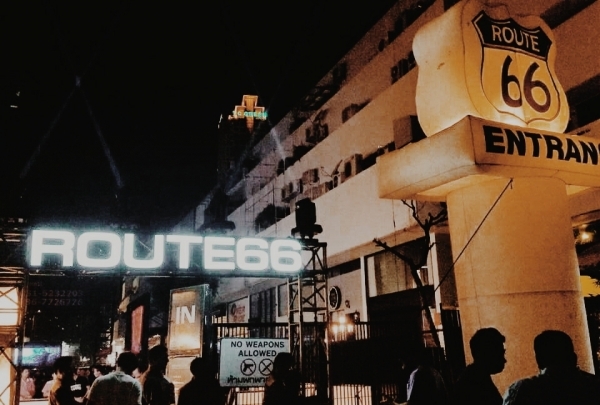 Route 66 has achieved legendary status in Bangkok for its wild parties. It seems everyone in the city has passed through their doors at one time or another. The club consists of 4 sections mirroring the directions of the world, all having a different theme and music style. It is always very crowded on weekends, so arrive early to get yourself a table and a bottle. A very nice local market with many fashionable clothes (first and second hand) and accessories. As this is on the Thonburi side, the market welcomes a 99% local crowd, with the foreign visitor being a bit of an uncommon sight. That means vendors tend to give you extra, friendlier attention, with uninflated prices too. Like most markets next to the numerous piers on the Chao Phraya River, you can expect a range of cheap clothes as well as a few street food stalls. A great bar to go to see the sunset. It’s just magnificent. 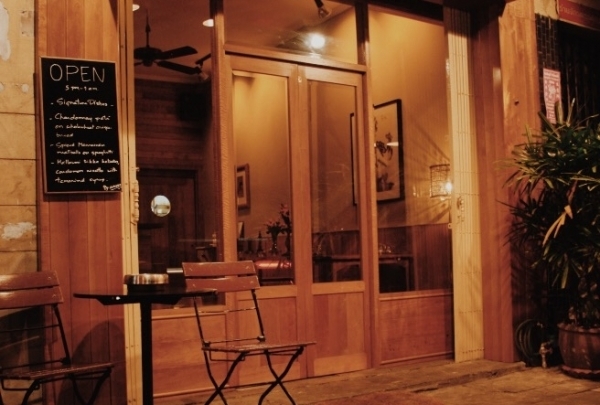 This bar has a very cozy atmosphere and overlooks the Chao Phraya River and Wat Arun. At the moment when the sun sets over this scenery and the lights go on illuminating the temple, then it might be one of the most outstanding views in Bangkok. Enjoy the cocktails while watching the beautifully-lit dinner cruise ships passing by. 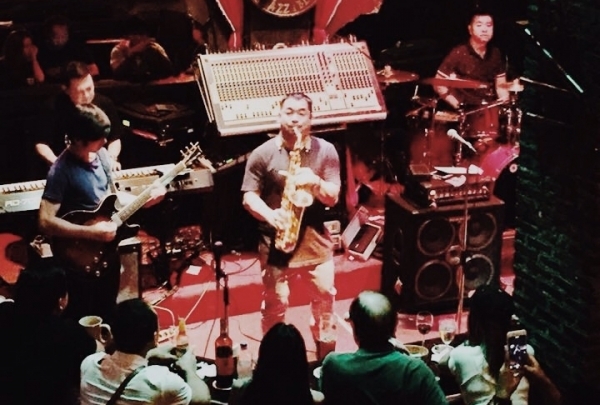 This Pub has been one of the best jazz and blues venues in Bangkok since 1987. Local expat favorite with some excellent musicians and a relaxed and fun atmosphere. Consistently good music, food and service with a different jazz or blues band every night playing a combination of jazz, blues and old classics make this place packed every weekend. Even Thailand’s most famous Jazz artist, Koh Mr. Saxman plays here regularly. Check out their weekly schedule on their website. 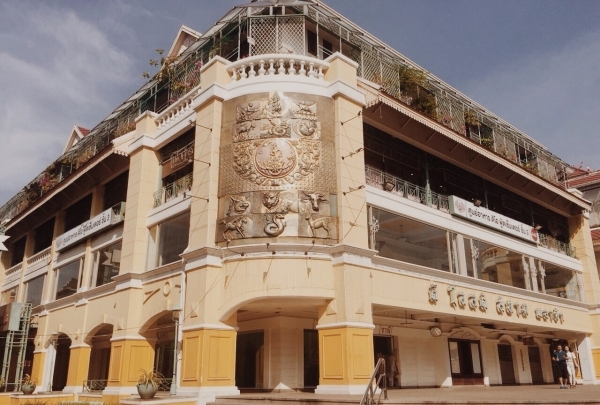 The Old Siam Shopping Plaza is a hidden treasure of Thai culture in Bangkok. The Old Siam Shopping Plaza is a great alternative to all those big and modern shopping malls. There you will find traditional foods & snacks and also a lot of Thai silk shops. They are also designing traditional Thai dresses used for special occasions. 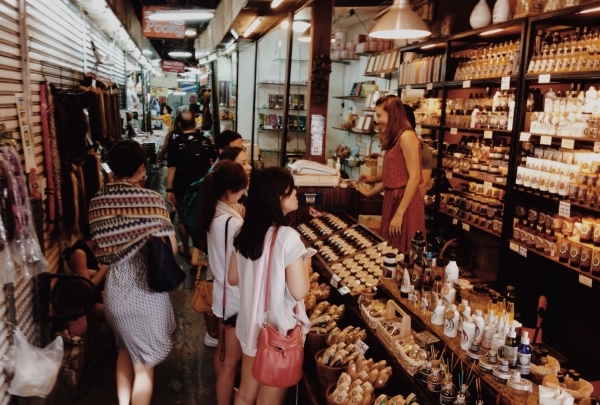 This is your chance to discover a very different shopping experience in Bangkok featuring a lot of traditional Thai items. If you are looking for a relaxed and reasonably priced place to eat, this is definitely the place for you. Kalpapruek Restaurant is well known about Thai food and bakery. Foods are prepared using the Royal recipes as the owner comes from a Royal-related family. 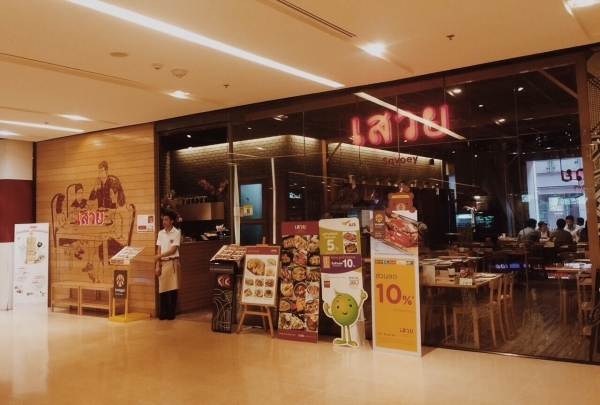 They serve tasty Thai food, delicious smoothies, yummy cakes and have good service. It is the perfect place to get your energy back during shopping. You must try the Mango Bingo smoothie, it`s so good. Dream World is a large amusement park where young kids and teenagers as well as adults will have a great time. 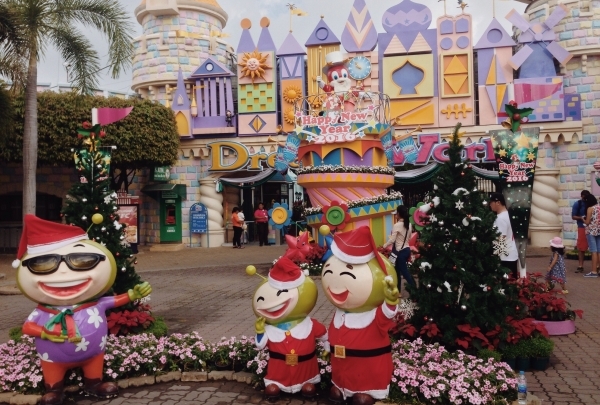 Dream World is a theme park where the people come to enjoy the beautiful park, which is surrounded by lake with roller coasters and the Hurricane for older children and a lot of rides, games for smaller children. There are many theme parks here that you can enjoy taking photos at. If you don’t want to walk a lot you can take the cable car and see a great view of Dream World. A major landmark shrine in the center of the Bangkok. A famous worship attraction, this shrine often features performances by resident Thai dance troupes who are hired by worshipers in return for seeing their prayers at the shrine answered. 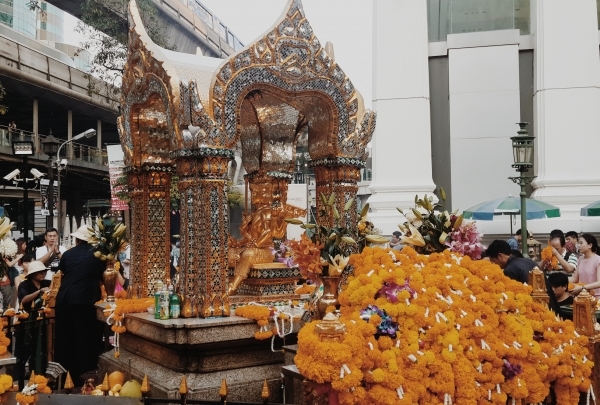 The Erawan Shrine or Tao Mahaprom is a Brahma god for full of kindness, mercy, sympathy and impartiality. These four virtues are represented by his four faces, each radiating serene grace. The Never Ending Summer is a hidden gem, located on a quiet little road leading up to the river on the Thonburi side. This restaurant is very contemporary with a creative interior design. The chef is inspired by ancient recipes that can be traced back to the royal family and puts a modern interpretation on the dishes to make the dining experience that little bit more memorable. You can find The Never Ending Summer in the Jam Factory complex, which has an art gallery and cafe open in the day. Pratunam Market is a major market selling clothes, shoes, fashion and accessories at wholesale prices. Pratunam Market is a major market selling clothes, fashion accessories, and souvenirs. There are still bargains here, but mostly you have to take three or more items to get the wholesale price. More than a shopping experience, the market shows the lifestyle of locals. 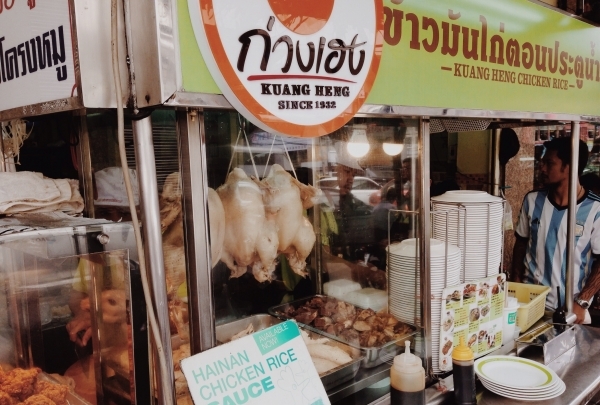 Originally a Chinese dish, chicken rice is a favorite in Bangkok for locals and tourists alike. One of Bangkok’s most popular food stalls is conveniently located at Pratunam. This is a humble place where plates of the famous chicken rice (chicken + rice + cucumber) is served. 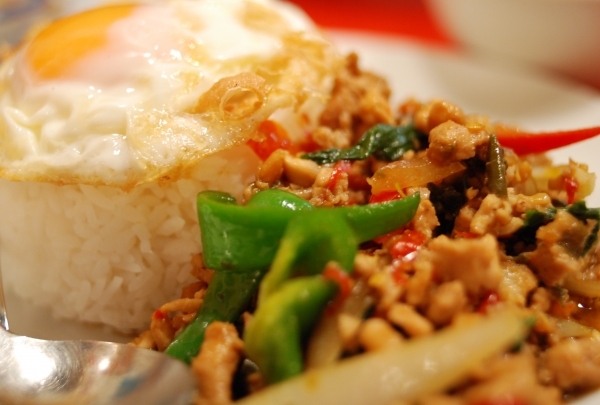 The rice is fragrant and not as oily while the chicken is soft and tender with less fats. The dipping sauce is very different from chicken sauce back home - it is a mixture of chili, sweet sauce, and garlic. The temple has a gleaming gold pagoda that commonly known as Wat Phu Khao Thong. 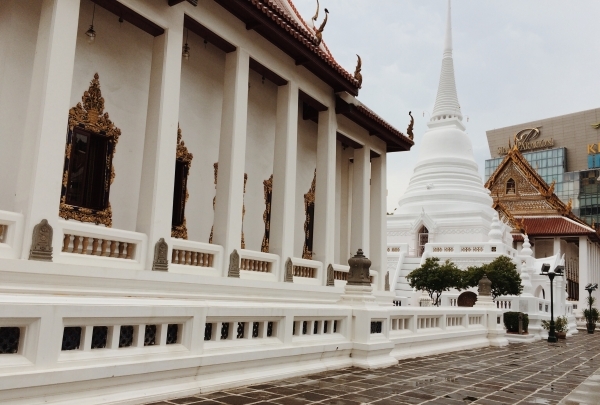 This historic temple in the heart of Bangkok was built during the reign of King Rama III. The spire of the Golden Mountain is 260 feet tall and there are 318 steps to the top and a steep artificial hill inside the Wat Saket compound. 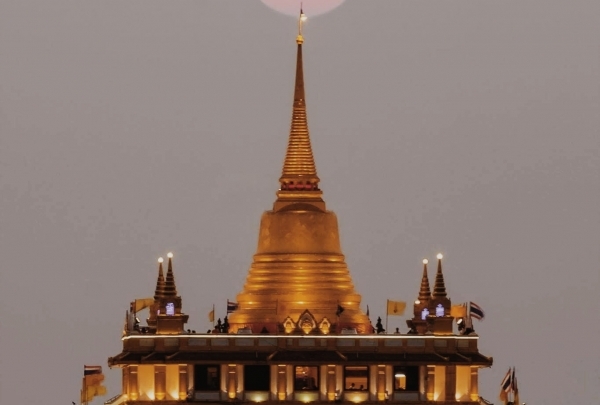 On the top, there is the golden chedi where the sacred Buddha's relics are enshrined. The top level is a great place to see a panoramic 360-degree view of Bangkok. Baan Ice Restaurant serves traditional Southern Thai cuisine featuring the recipes from the owner’s grandparents. Baan Ice has been one of the most famous Southern Thai food restaurants in Bangkok for more than 20 years. 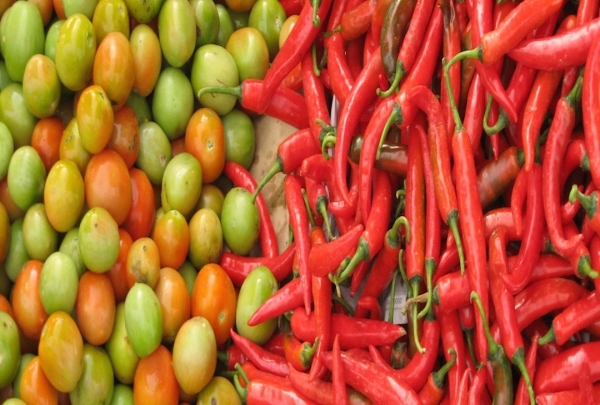 All of the dishes are based on original recipes and are well-known for being hot and spicy. They also bring in local ingredients from Nakorn Sri Tamarat (a province in Southern Thailand) daily. 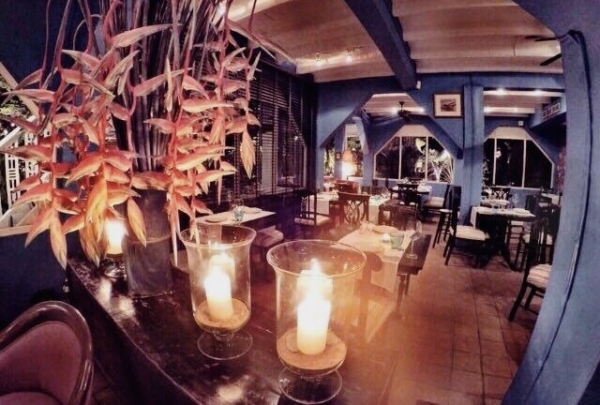 Here you can enjoy very good Southern Thai food in a comfortable dining environment. A trip to the world’s 2nd oldest snake farm will be exciting and very educational. 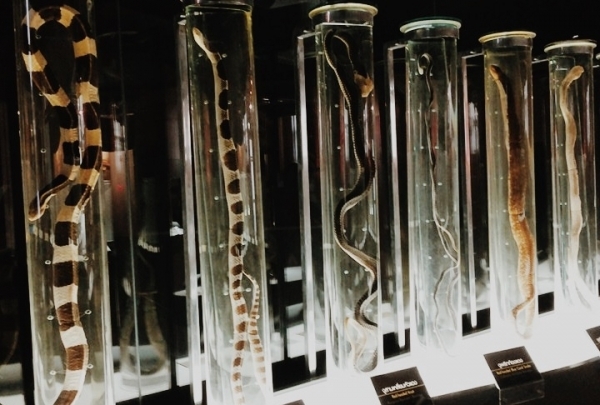 The Snake Farm features terrariums, exhibitions, a museum, a venom extraction show, and snake handling demonstration that attracts locals and tourists alike. Each year the Snake Farm counts over 40,000 visitors. A must visit if you love mango sticky rice dessert. What better way to ease up the heat from the weather than to eat some juicy fruit. 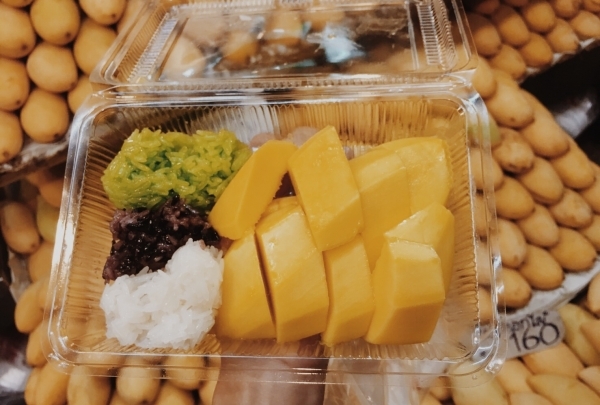 Mango with sticky rice is always loved by the Thais and especially popular in summer. Mae Varee has selected perfectly ripened mangoes and cooked traditional sticky rice for the dish. It is dressed with coconut milk and roasted beans. The sweetness of the mangoes goes very well with the creaminess of the rice. This royal temple is also known as Wat Traimit. It houses the largest golden Buddha image in the world. The true identity and value of this Buddha was not originally known because it was once covered with plaster. Later, the plaster coating peeled off and the gold inside was revealed. 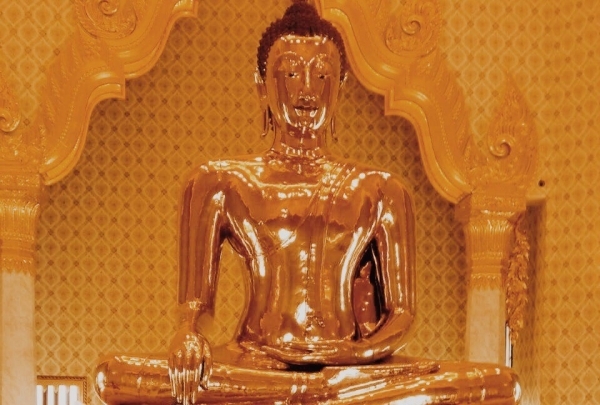 The image is 5 meters high and made of almost solid gold. It was assumed to have been cast during the Sukhothai time, which was over 200 years ago. 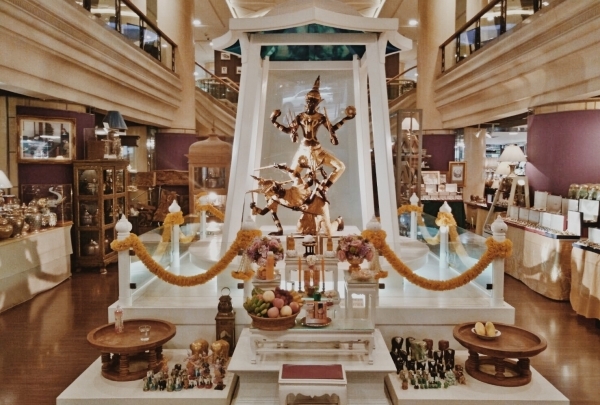 Narai Phand is one of the most renowned souvenir shops in Thailand that sells a wide variety of premium-grade goods. 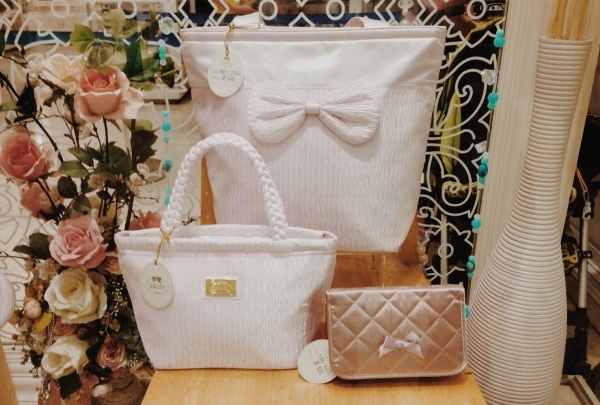 If you are looking to buy some high quality craft items from reliable store in Bangkok, we believe that Narai Phand is definitely one of the best choices. The store was established in the 1930s and now located at the ground floor of Intercontinental Bangkok Hotel. They offer variety of Thai crafts like celadon, ceramics, Thai figures, and some unique Thai music instruments. Safari World is an open zoo suitable for all ages which will give you a chance to get a closer look at the animals. Safari World is separated into two sections: the Marine Park and the Safari Park. 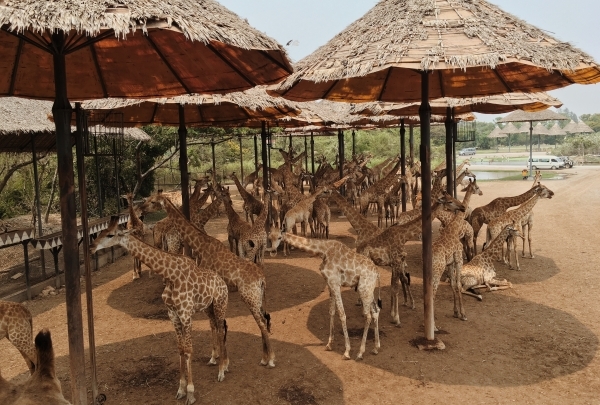 A special feature of the zoo is that you can drive into the eight kilometer long Safari Park and watch the animals such as ostriches and zebras wander freely. 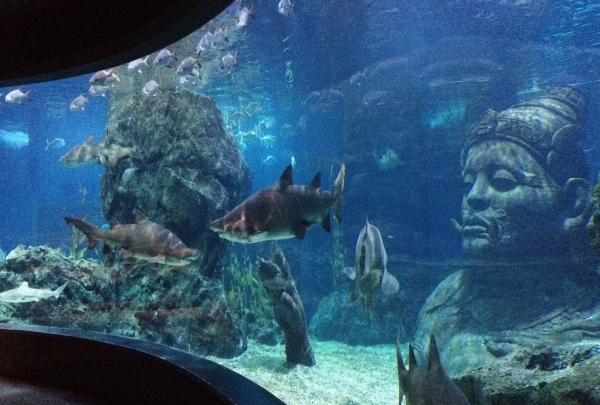 The Marine Park is more like a regular zoo where there are shows and souvenir shops. The Hindu goddess of wealth and beauty, Laskhmi, is the mother goddess of grain and pure love. Laskhmi is the Hindu goddess of fortune, beauty, and virtue. 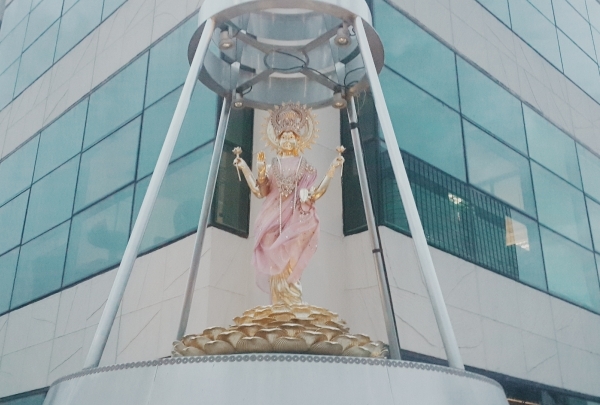 This beautiful gold, yellow, red, and pink shrine features the goddess standing on a lotus. Often she is flanked by elephants. Sometimes she is also called Padma or Kamala Queen of Lotus because she holds a lotus flower in each hand. 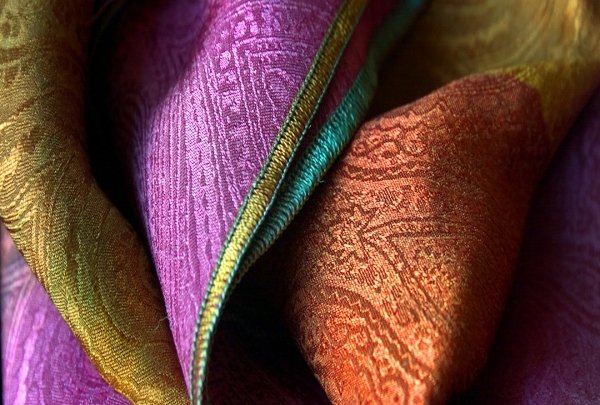 Naraya offers a variety of unique products at reasonable prices that are created from local fabrics. 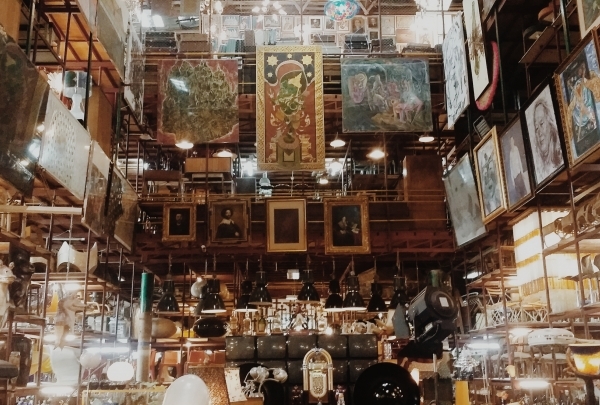 This place is heaven for antique lovers, and has everything from a human-size statue of James Dean to retro bicycles. 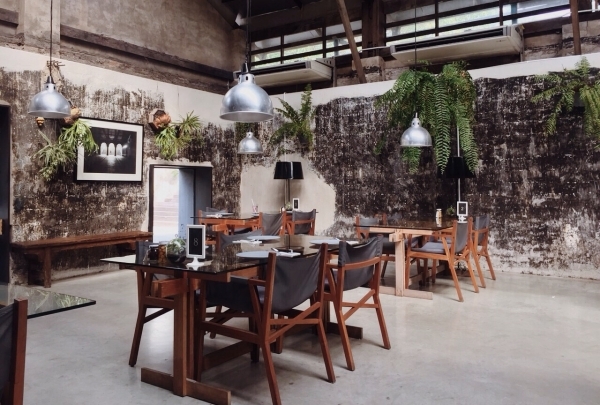 Located in Bangkok, Papaya Vintage offers collections of antique items that are both unique and extraordinary. Walking through this fascinating shop is a lot like stepping back through time. This spot is frequented by photographers hoping to snap a few pictures of the shop's unique collections. 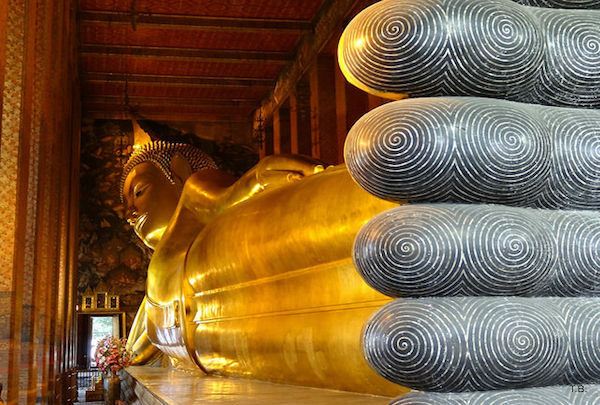 See the oldest Buddhist temple in Bangkok, which is home to the Reclining Buddha. Visitors to this temple can visit the Reclining Buddha, which is a massive 46 meters long and is covered in gold leaf. As an added bonus, the original Thai massage school is located at the temple and offers massages to weary visitors. Paradise for history lovers who want to know more about Thailand's past. The National Museum is one of the largest museums in Southeast Asia. 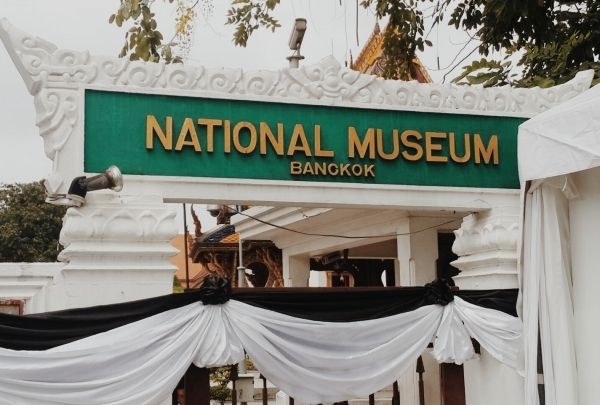 Located near the Grand Palace, the National Museum features exhibits of Thai art and history that date back to before the establishment of the first capital of Thailand. History lovers will want to spend days wandering this incredible museum. 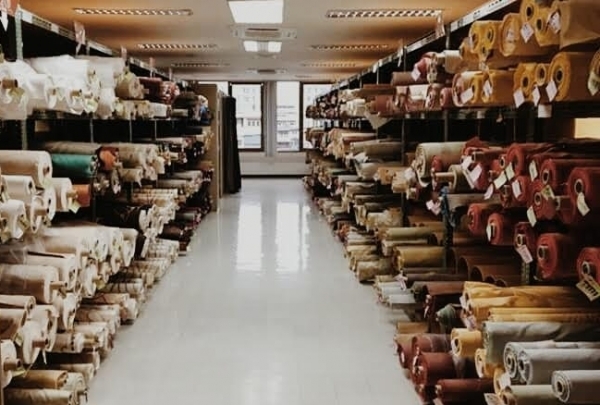 Check out the factory outlet of the Jim Thompson Brand, which specializes in Thai silk. There are several Jim Thompson stores in Bangkok but only one factory outlet where shoppers can get discounted Thai silk. Browse clearance items at special prices that are sure to delight. The outlet covers five stories and sells home accessories, clothing and bags, along with Thai silk for whole sale by meter.